Will Peyton Manning Retire Or Play In 2012-2013? 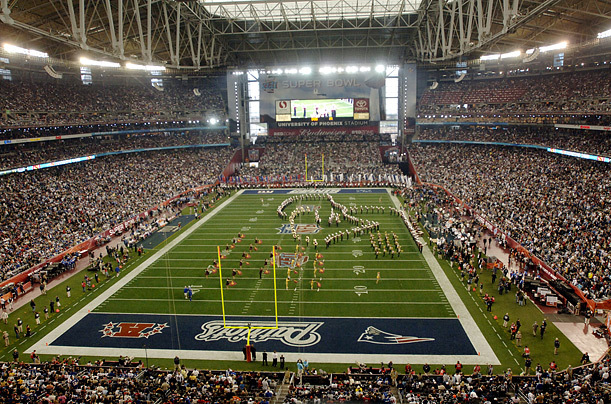 It has been well over a week now since Superbowl XLVI was played at Lucas Oil Stadium in Indianapolis, Indiana. The New York Giants beat the New England Patriots 21-17 in a thrilling competition that ended with a hail Mary pass that was thrown incomplete into the back of the end zone. The Giants won the Superbowl for the 4th time in franchise history, and quarterback Eli Manning (younger brother of Peyton Manning) won his second Superbowl championship. Ironically, Eli Manning played and won the Superbowl in his brother’s home stadium, which is the home of the Indianapolis Colts. Although it was a thrilling Superbowl to watch (ratings proved that more than 111 million people watched the event), football fans were curious to know the status of quarterback Peyton Manning’s neck injury. Will he return to play for the Indianapolis Colts, or will he retire? Peyton Manning was selected as first pick in the first round of the 1998 NFL Draft from the University of Tennessee by the Indianapolis Colts. Since then, Manning has established himself as one of the best quarterbacks of his generation and he is argued to be one of the best quarterbacks to have ever played the game of football. During his 14 NFL seasons, Peyton Manning has led the Indianapolis Colts from a struggling franchise to a consistent playoff team. He has led the Colts to numerous playoff appearances, including two Superbowl appearances in 2006-2007 (XLI) and in 2009-2010 (XLIV). 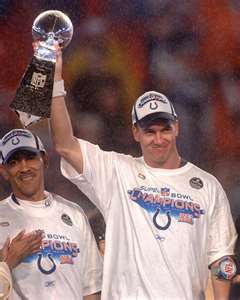 In 2007, Manning and the Colts won Superbowl XLI, beating the Chicago Bears 29-17. Manning became the Superbowl MVP that year. 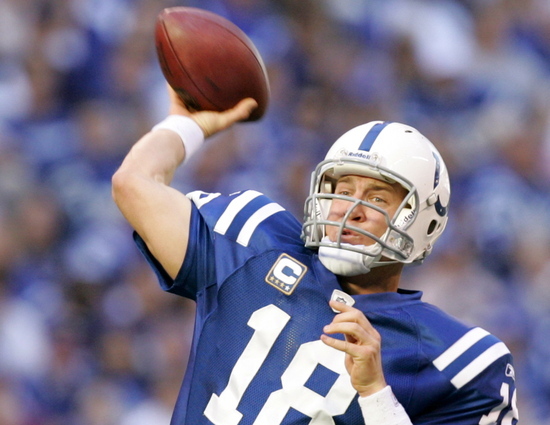 Throughout his impressive career, Manning has gone to 11 Pro Bowl Selections, and has won the NFL league MVP award four times (2003, 2004, 2008, and 2009). Manning has broken several passing and touchdown records throughout his career. He has enhanced the football careers of his fellow teammates, especially his offensive colleagues. Currently, Manning has thrown for 399 touchdowns, attempted 7,210 pass attempts, boasted a passer rating of 94.9, and most importantly, he has thrown for a spectacular 54,828 passing yards. Most of all, Peyton Manning is known as a “class act” and he is regarded as a leader that is determined and dedicated to his craft. Last May of 2011, Manning had suffered a neck injury, which led him to have a season ending surgery even before the 2011-2012 NFL season started. Because of his injury, the Colts had one of the worst seasons as a franchise. They ended the 2011-2012 campaign with a 2-14 record. With the lackluster season that the Colts had, head coach Jim Caldwell and his entire staff were fired, General Manager Bill Polian was fired, the future of other players coming back to the team was uncertain, and it is evident that the Colts need to rebuild their football organization. Everything changed because of Manning’s neck injury. He has had two more operations to repair his damaged neck, but reports are very sketchy about his progress and recovery. The Colts organization, as well as the people of Indianapolis, are very concerned for the future of their team, and well as the for the future of Manning’s return. Colts owner, Jim Irsay, now has the biggest decision to make in football; should he have Manning back for a 15th season with a constant neck injury, or should he cut one of the best quarterbacks to have ever played in the NFL in order to rebuild the team? The situation for the Colts organization gets even more complicated. Within the last week, rumors have been swirling that Peyton Manning was cleared by a team doctor as well as other doctors to play football for next season. However, within the past few days, rumors have been circulating Manning had a workout for the Colts and that he had difficulty throwing the ball at a high velocity due to the nerves in his right arm that connect to his neck. It is definitely a media circus in Indianapolis these past few weeks. The situation is getting more and more complicated by the day, and by March 8th, which is being called the “biggest decision in football,” the Colts must decide whether to cut Manning or to pay him the projected $28 Million bonus in his contract. It’s a hard decision that needs to be looked at all angles. 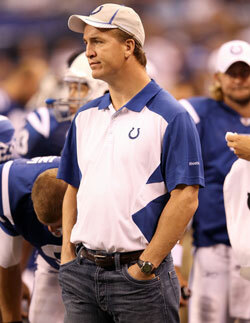 Rumors have been circulating throughout the NFL about other teams that are showing major interest in Peyton Manning. 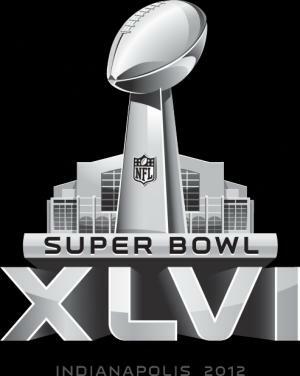 Some teams mentioned are the New York Jets, Tennessee Titans, Miami Dolphins, San Francisco 49ers, and Seattle Seahawks. Various sports media outlets are calling this situation, the “Manning Sweepstakes.” By March 8th we will all know whether Peyton Manning will remain with the Indianapolis Colts, sign with a different NFL team, or retire. Let the guessing game begin! In my opinion, if I was Colts owner Jim Irsay, I would honestly get the opinion of both team doctors and other physicians, and make a decision based on tests done on Peyton Manning’s neck. Manning is entering his 15th season, and he has a had a spectacular career, but its time to move on as a franchise. The Colts have other needs besides a quarterback and it was especially evident this year. The team needs to rebuild for the next 3 to 4 years after their lousy 2-14 season this year. I would release Manning by March 8th so he would not be paid the $28 Million bonus. I would use that money to sign various players on defense and offense. I would trade certain players on the remaining roster for draft picks, such as wide receiver Reggie Wayne, running back Joseph Addai, tight end Dallas Clark, and as well as defense end Dwight Freeney for several draft picks in the upcoming NFL Draft. I would pick quarterback Andrew Luck with the first pick in the first round of the draft, and I would sign young players throughout the league. The Colts must rebuild for the future now, then a few years from now. They must address these problem in the present rather than the future. No one knows what the future holds for Peyton Manning. Will Los Angeles Have an NFL Team Ever Again?